House Cleaning | Cleaning Connection, Inc. It takes a lot of work to keep a home looking its best, especially with so much other work in your workday to take priority over routine housekeeping. Rely on Cleaning Connection, Inc.’s consistency, attention to detail, and professionalism of service. 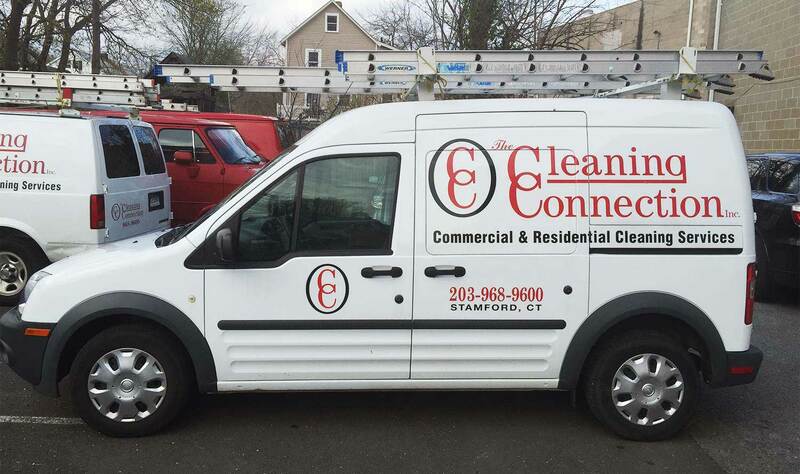 Whether you need weekly, bi-weekly, or one-time cleaning, it is time to contact Cleaning Connection, Inc. Your home will be cleaned by professionals. We look forward to helping you shine! © 2019 Cleaning Connection, Inc.. All Rights Reserved.